SJ SURYAH TURNS A BADDIE FOR AR MURUGADOSS’ NEXT! Actor/director SJ Suryah might act in AR Murugadoss’ next Telugu/Tamil bilingual film starring Mahesh Babu in the lead. Sources say that SJ Suryah has been approached to play the baddie in the film. This sure comes in as a surprise move. 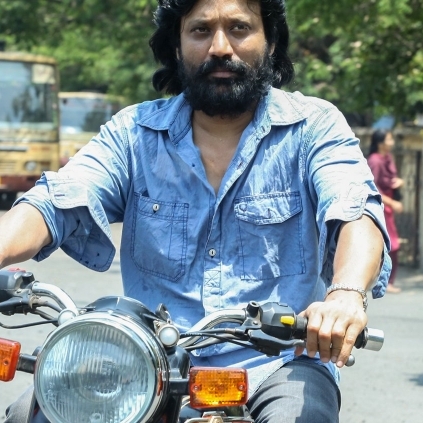 The multifaceted Suryah also has Iraivi and one more crime thriller (as an actor) in Tamil. Plus he is working on a script for Powerstar Pawan Kalyan. This untitled Mahesh Babu film will feature Harris Jayaraj’s music. Bollywood actress Parineeti Chopra is expected to play the female lead.